Ideas To Help You Trim the Fat and Ensure Your Business is all Muscle! 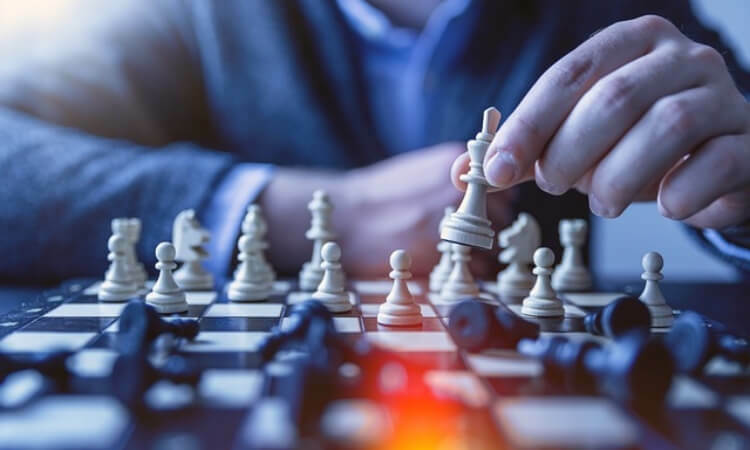 Running a modern business well is all about making it a smooth and well-run company. You need to make efficiency and practicality your major focus. It can often be difficult to come up with the right ideas to help you make your company better. But you need to take the same approach you would if you were getting your body in shape. Focus on trimming away the fat so that all that’s left is the good stuff, the muscle. Here are a few suggestions to help you achieve that. When it comes to running a business you need to know how to do it right. That means you have got to come up ways that will allow you to improve the way your company operates. 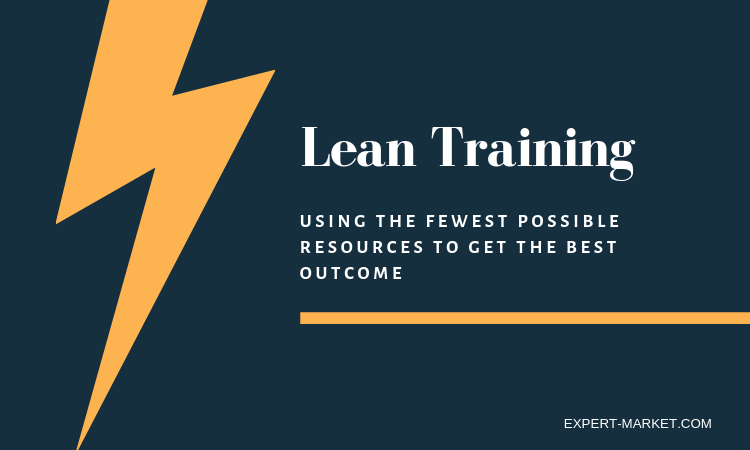 The best way to do this is to make use of lean manufacturing and training. This is the concept of helping to run your business using the fewest possible resources to get the best outcome. It’s something that not enough companies take the time to get right these days. But you need to make it a priority because it will help your company become more efficient, practical, and cost-effective. In order to get your business to where you want it, you need the finances to help you. That means you need to do as much as possible to get your finances in order. Having a bit of financial breathing space is vital for the development and evolution of the company. If you want a lean, mean and well-oiled business model, you need the cash to support that. The more money you have, the better you can achieve these things. So, that means you have got to take the time to figure out how you can make as much extra cash as possible. You may need to think outside the box with this, and come up with the best possible methods you can. 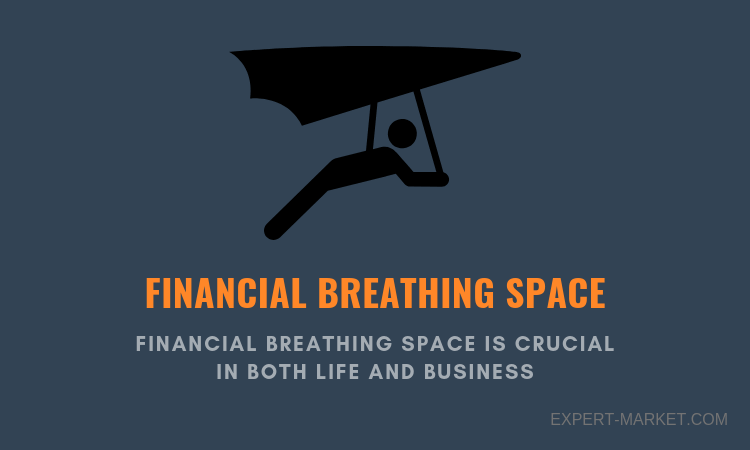 Financial breathing space is crucial in both life and business. 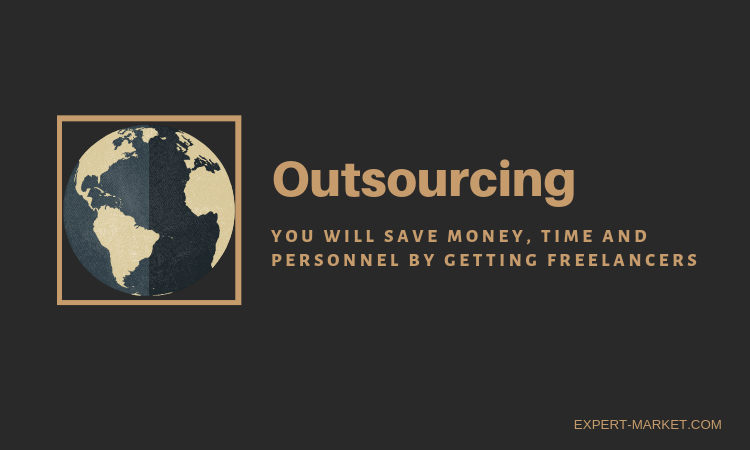 As a business owner you need to understand and embrace the importance of outsourcing. This really is the future of the business world. So you need to jump on board as soon as you can to stop yourselves being left behind. If you can outsource as much as possible, it’s really going to benefit you. You will save money, time and personnel by getting freelancers to take care of these important tasks. Once you start to do a bit of outsourcing you’ll understand and appreciate how effective and influential it can be. And this will hopefully encourage you to do as much outsourcing as you can within the business. This is going to trim a lot of excess fat from the business. You’ll be able to complete tasks much more quickly, and you’ll find that you become more productive as a company. Using these ideas you can help to make sure you cut away the fat from the business. All companies these days carry excess weight they don’t need. There are always things that could do with being tightened up and improved. A lot of businesses don’t bother seeing to these issues, though, and they suffer as a result. By making your business all muscle and no fat you make it more efficient and productive, thus improving success.